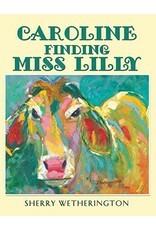 This is a tale about a sweet little girl named Caroline who learns an important lesson about kindness. 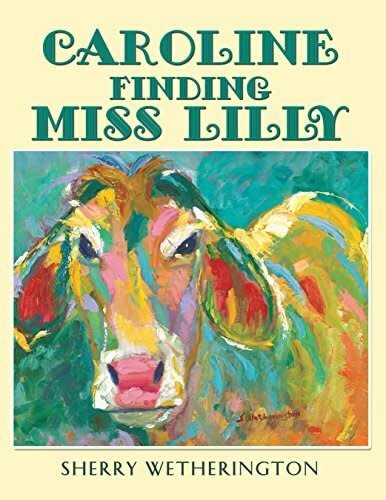 Caroline’s cow, Miss Lilly, teaches Caroline that when you love and care for those around you, only then will your true colors shine. This book was written by Miss Sherry, the owner of Little Options, and features her original artwork on the cover!